JASMIN currently processes an average of 1-3PB of data daily with expansion to 300PB expected by 2022. 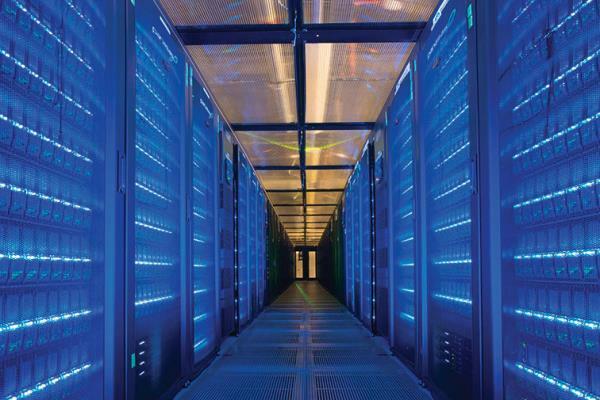 The Science and Technology Facilities Council’s Scientific Computing Department will use Quobyte’s Data Center File System to manage the JASMIN phase 4 ‘super-data-cluster’. Funded by the Natural Environment Research Council and the UK Space Agency, JASMIN provides the UK and European climate and Earth-system science communities with a globally unique data intensive analysis and computational e-infrastructure. The facility currently supports more than 160 projects and 1,700 registered users, processing an average of 1-3PB of data every day with expansion to 300PB expected by 2022. The infrastructure provides compute processing and scale-out storage linked together by a high bandwidth network in a unique supercomputing topology. It provides short-term project storage, batch computing, hosted and cloud computing services, and is said to reduce the time it takes to test new ideas and obtain results from months or weeks to days or hours. Quobyte says its Data Center File System gives JASMIN the ability to unify file, block, and object storage datasets in a centralised environment consisting of 11,500 cores on 600 nodes. In addition to having S3 connectivity, the firm says its system also gives the facility’s administrators the ability to scale their storage capacity – currently at 42PB – and performance linearly with complete hardware independence. At the same time, Quobyte claims the system provides ease-of-management with very little staff due to the software’s ability to self-monitor, -maintain, and -heal. It adds that the software’s dashboard allows an administrator to “easily monitor thousands of physical machines in real-time, easily identifying load or tracking down issues”.